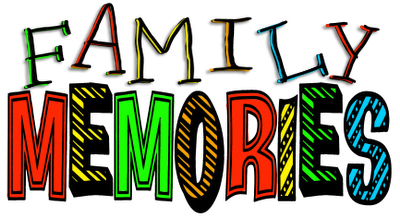 Store all your cherished family memories in a DVD-photo album. We can create and personalize a slideshow of your photos, film and videos and place them on DVDs for a seamless DVD presentation. We can also help supplement your family ancestry search with visually informative information of each photo, slide, video or film. Call us for more information. Place pre-recorded audio ad voice-overs and incorporate it into your presentation for a fabulous experience of your loved ones voices. Share online or in your email. Call for more information, we're happy to assist. We can design and create photo albums and disc albums.